The best orthodontic experience and most incredible results begin with communication. 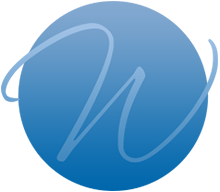 At Wade Orthodontics, Dr. Andrew Wade and our team members want to know about your goals and life. 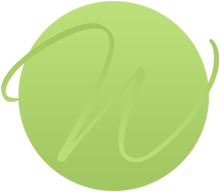 The better we understand what you desire, the better Dr. Wade can tailor treatment to create your amazing new smile! At your complimentary consultation, we’ll spend a lot of time talking with you. We’d like to learn about your hobbies, life, timeline, and personal concerns. Following your exam, Dr. Wade will create a custom care approach to help you achieve the smile of your dreams. We’ll walk you through the plan, and explain how it will work, what to expect, and the treatment options. It’s essential that you’re well-informed so you can make an educated decision about your future smile! 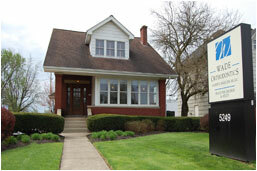 We offer two convenient Columbus, OH locations, in Columbus West and Upper Arlington, and serve Galloway and surrounding communities. Please contact us for more information and to schedule a complimentary consultation for yourself or your child. 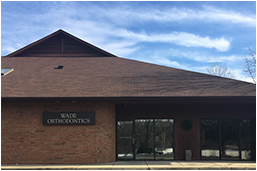 Everyone at Wade Orthodontics looks forward to meeting and getting to know you. We’d love to help you achieve your healthiest, most beautiful smile; one you’ll love for a lifetime! Call today!